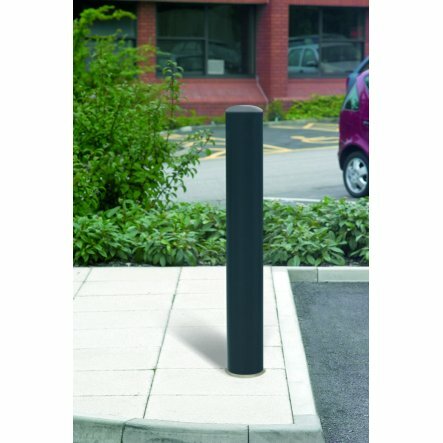 Marshalls Rhino RB/101 root fixed steel static bollard with a 1500mm overall height, 1000mm height above ground and features a standard 114mm diameter. Protect people and property from impact with a Rhino RB 101 hot dipped galvanised steel bollard. 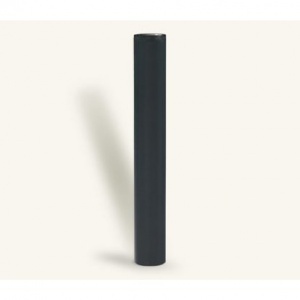 Outside properties that may be the target of ram raids or where there is the potential for accidental vehicle impact, the simple strength of steel to be found in the Rhino RB 101 bollard provides a level of reassurance and peace of mind that few can match. 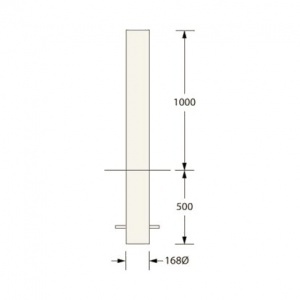 For an affordable solution to providing a high level of protection, choose the galvanised steel bollard that comes with a comprehensive guarantee for 12 months, free delivery and the quality that only the Marshalls name can deliver: the Rhino RB 101. NB. 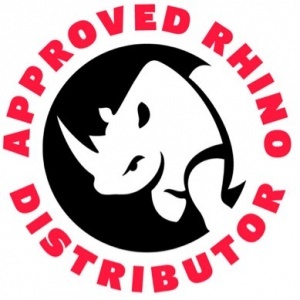 Rhino RB/101 bollards are available in 114mm, 139mm, 168mm & 194mm diameters with galvanised finish (non colour) or powder coated colour finish - Please select variant if required. NB. 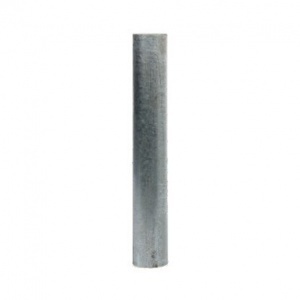 Anti-Ram and Base Plate Accessories can increase the lead time by a further 2 to 3 weeks.